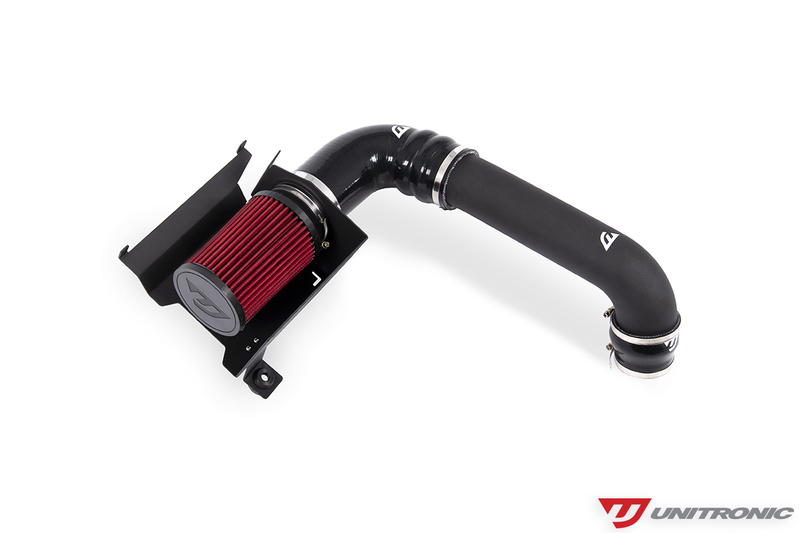 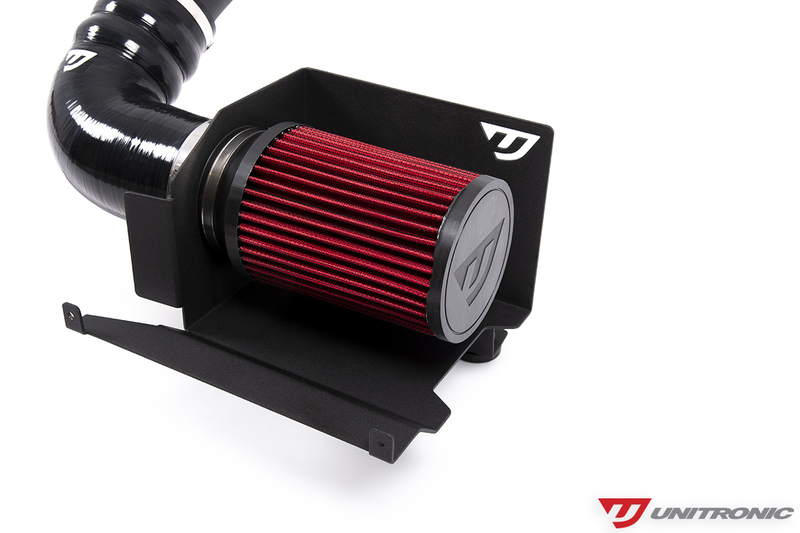 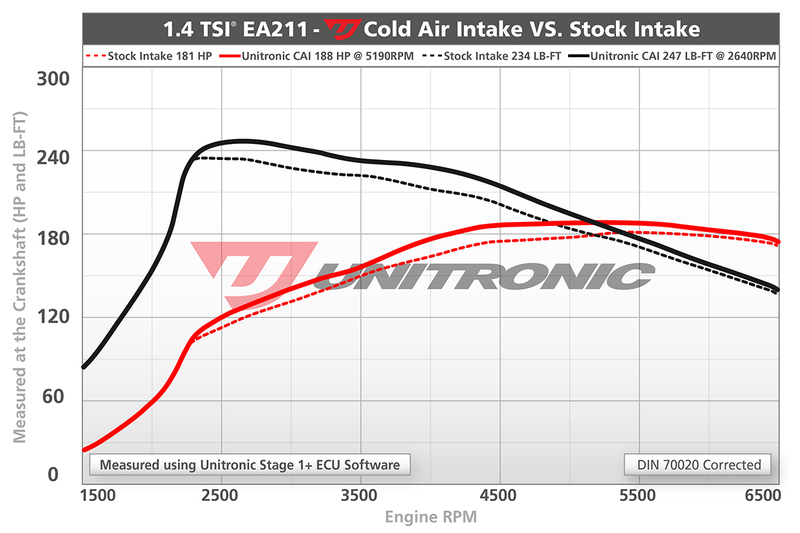 Unitronic’s Cold Air Intake System for the 1.4 TSI EA211 engine is a direct bolt-on performance upgrade that is engineered to optimize airflow to the turbo, providing your engine a boost in performance, an increase in throttle response, while also providing a more aggressive sound from the turbocharger, with a seamless integration into the engine bay to give that clean OEM+ look. 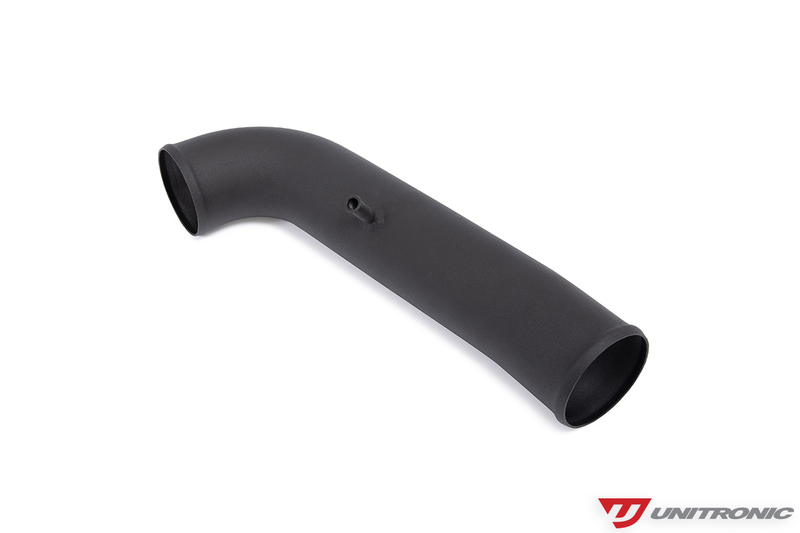 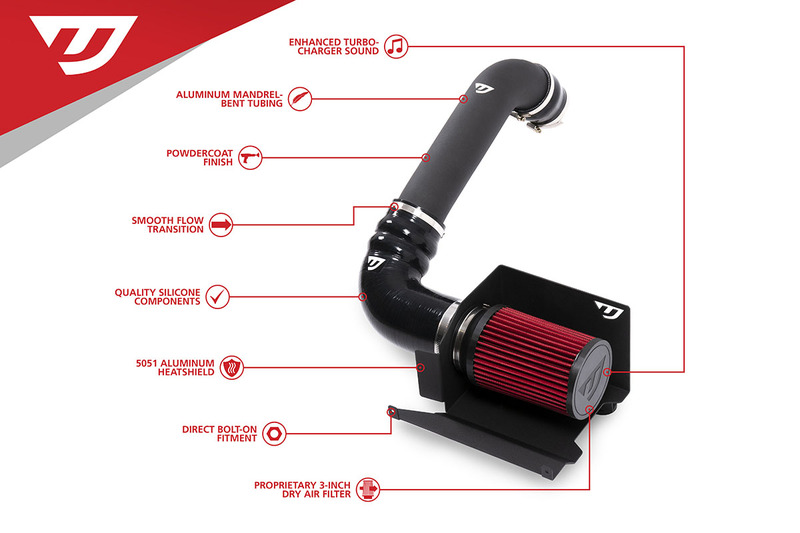 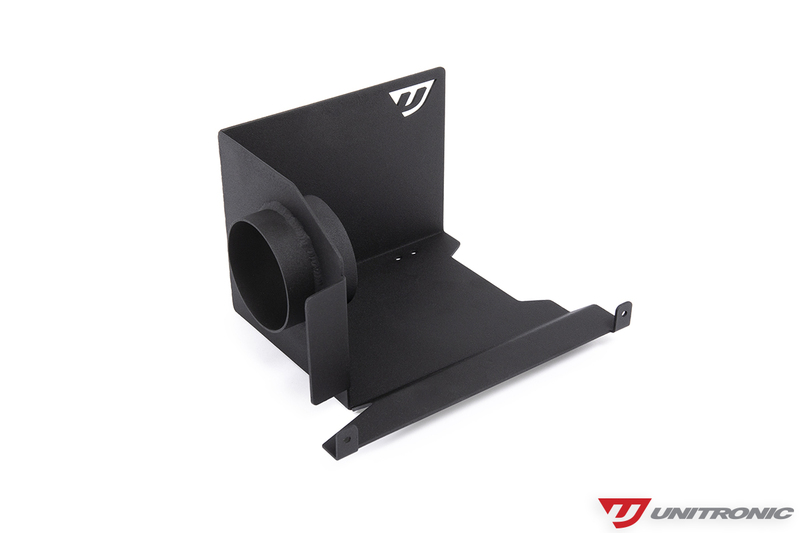 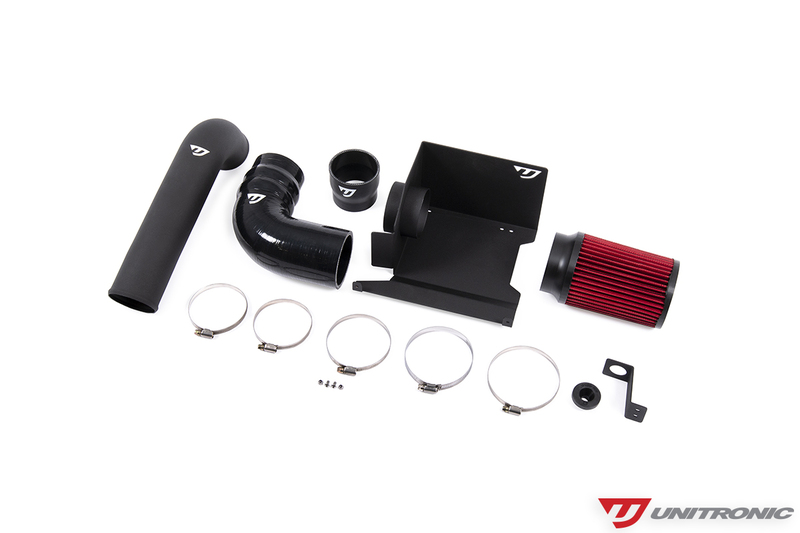 The Unitronic Cold Air Intake System for vehicles equipped with the 1.4 TSI (CZTA) engine is designed to be simple to install with all the necessary hardware included. 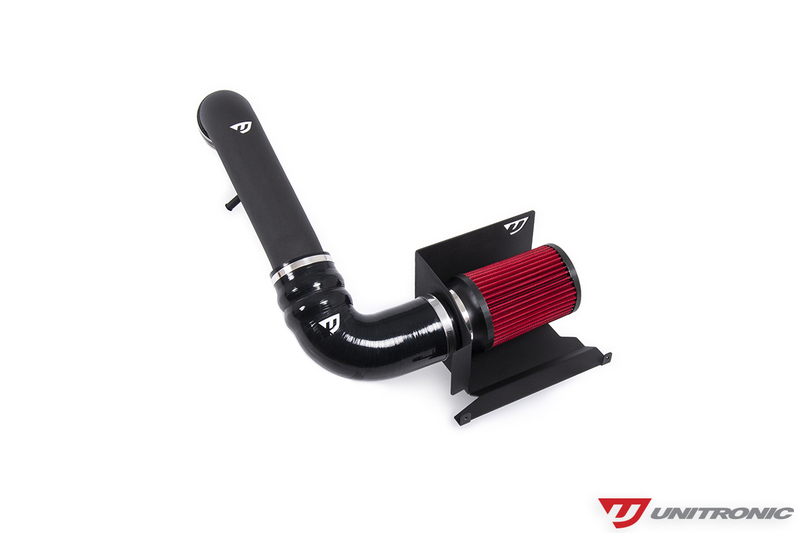 Installation time will take approximately one hour including the removal of the factory intake and installation of your new Unitronic intake system. 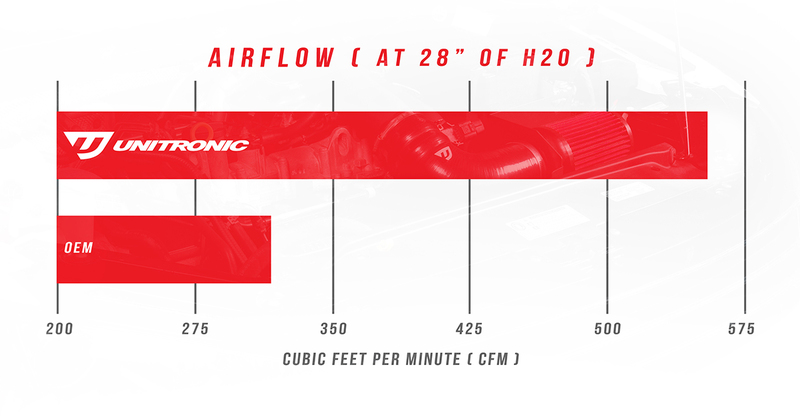 Unitronic products are designed to meet all manufacturer tolerances and specifications. 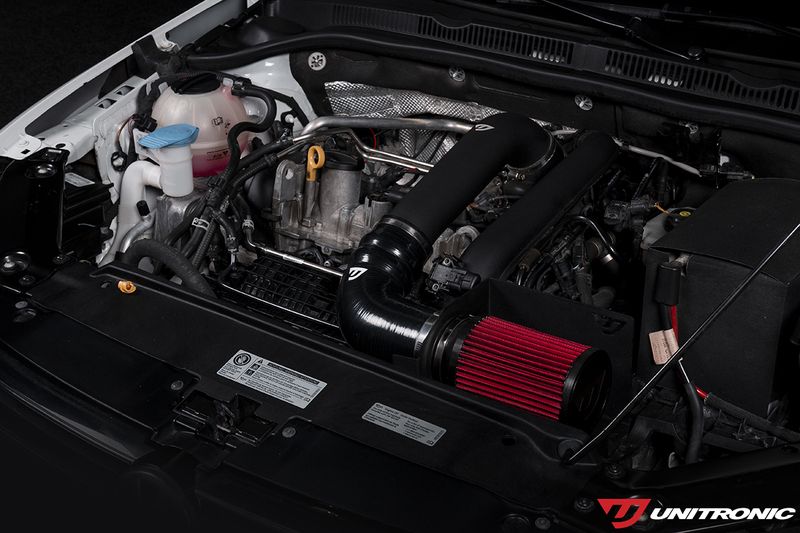 All of our products are developed with the highest standard of fitment and finish to ensure that it will outlast your vehicle.